February may be the shortest month of the year, but when much of the country is fully entrenched in dark days and cold weather and all the good holidays off from work are behind us, it can be the longest 28 (or 29!) days of the year. If an exotic getaway to Belize isn’t in your immediate future, perhaps we can offer a simple and delicious survival guide of sorts to help get you through the throes of winter. Before you know it, spring will be close enough we can almost touch it. 1. Host a Happy Hour. Break up the workweek by inviting friends over for an appetizer and wine hour. 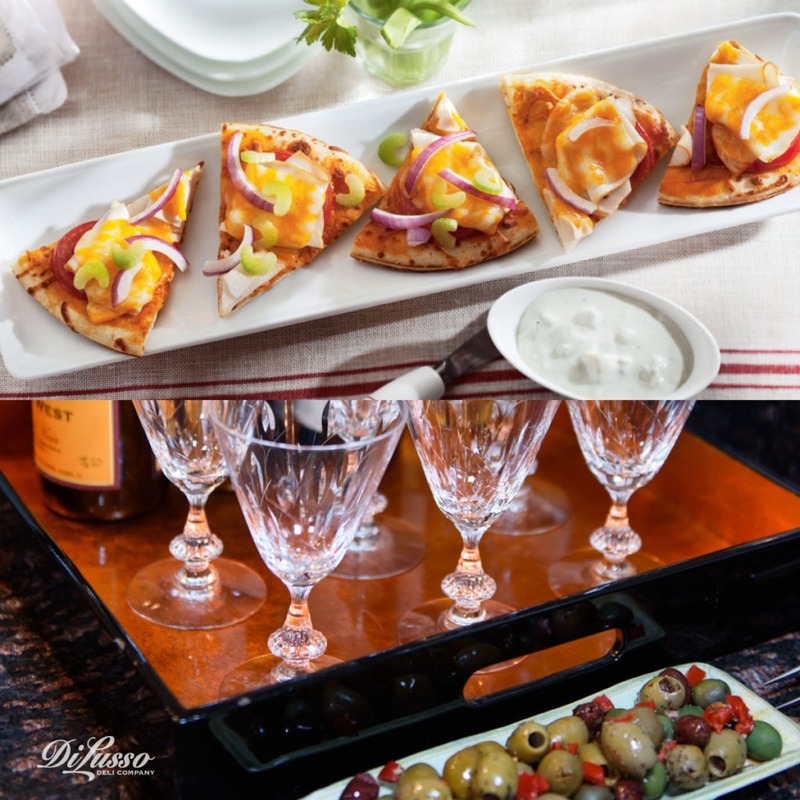 Keep it simple with just a couple of filling and easy-to-prepare hors d’oeuvres. Poco Di Pizza bites with buffalo style chicken take only 15 minutes to prep before baking a few minutes more. We all know the best parties happen in the kitchen and with the oven going, it will smell heavenly. Roast Beef Philly Appetizers are a nice flavor compliment to the mini pizzas. These filling bites are a delicious dinner stand-in as well. We like to round things out with a fresh tomato and basil Bruschetta topped with Parmesan. For help on picking which wines to put alongside these appetizers, refer to our pairing guide here. Cheers! 2. Invite the Kids into the Kitchen. Even kids can have a little case of cabin fever this time of year. Preparing an easy and tasty meal together keeps everyone entertained and having fun. Plus, you’ve got dinner on the table! Recipes that require some sort of simple assembly are perfect for cooking with kids. 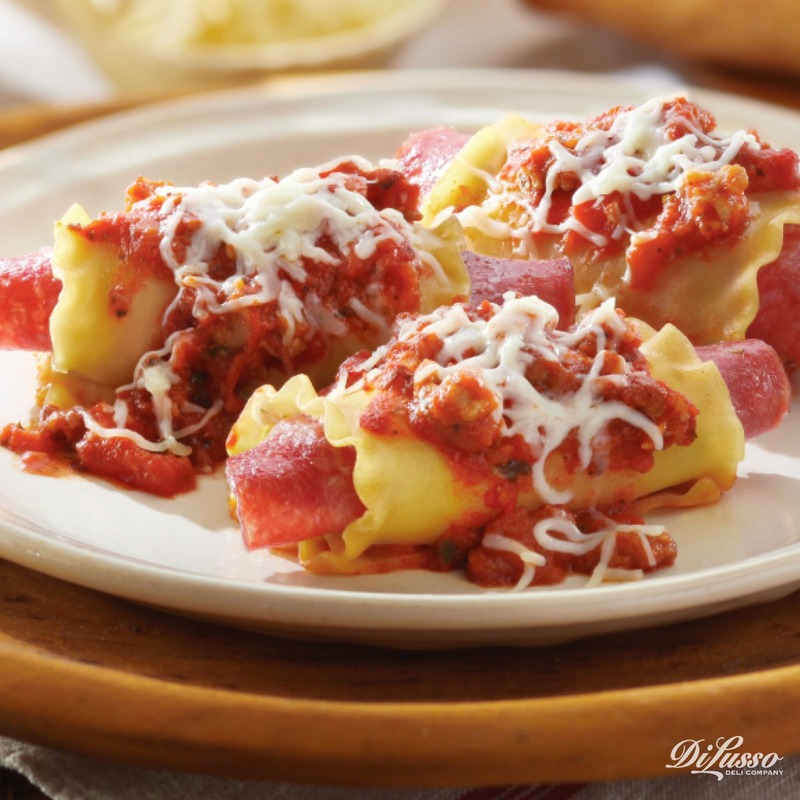 Lasagna Rollups can be a rewarding and delicious team effort for your young chefs. Just prep the ingredients and let your kids do the rolling. 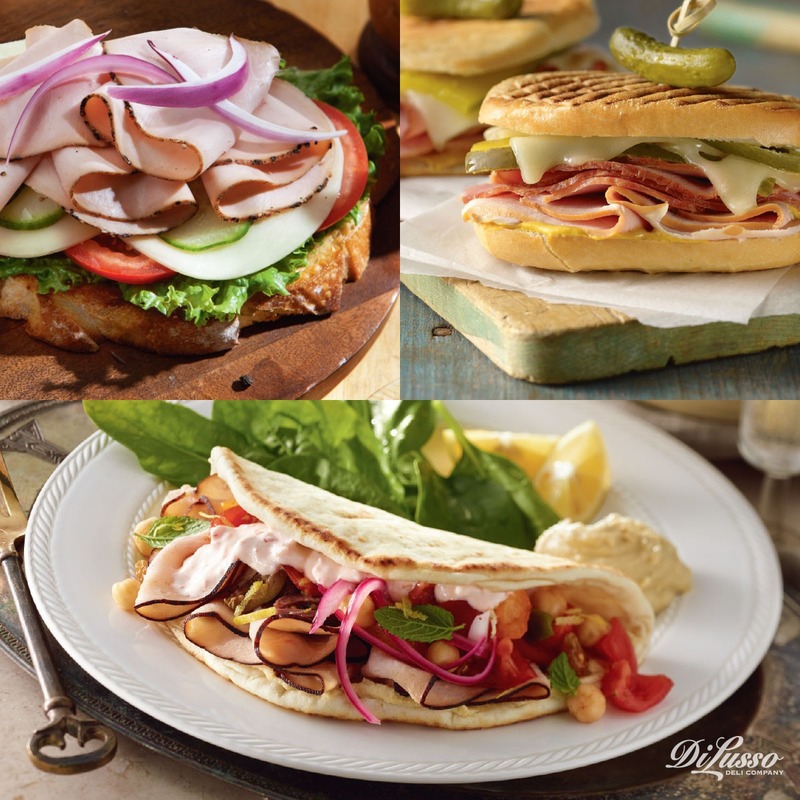 Ours are filled with our Genoa Salami, sausage and a yummy blend of three Italian cheeses. Personalization is what makes our Mini Pepperoni and Olive Pizzas so much fun. Have the kids help set up a pizza bar in the kitchen with all of their favorite toppings ready to go. Then everyone gets to assemble their own. We’re seeing a pizza-decorating contest in their future! Topping Tip: Use sliced Mozzarella and Provolone cheese for mini pizzas instead of shredded. No mess on the counter or in the oven. For more ideas to keep the kids entertained, visit our Rainy Day Fun blog. 3. Try Globally Inspired Flavors and Cuisine. Winter is just the right time to travel vicariously through new and unique recipes inspired by cultures and cooking from around the world. We try to keep an ongoing list of interesting dishes on our radar for whenever we need a bit of inspiration or escape. Our Little Havana Turkey Cubano with our Smoked Turkey Breast, Smoked Cracked Pepper Ham and Swiss is sandwich perfection. Layer it with sweet pickles and hot mustard for an authentic Cuban flavor. Mediterranean Bruschetta is a fresh interpretation of an Italian classic with a Greek spin. Tomato, cucumber, cracked pepper turkey and an artichoke spread are topped on a thick slice of toasted artisan bread. Some of the most interesting and aromatic spice combinations can be found in Moroccan cuisine. Cinnamon, nutmeg, turmeric and cumin are classics and often paired with sweet golden raisins and honey. Our Moroccan Turkey Pita is made with maple turkey and Harissa yogurt. It’s both flavorful and fragrant.